Living in the Las Vegas desert, air quality is essential for daily living. If you feel that your home’s air quality is exceptionally low, Air Supply Heating and Air Conditioning air quality services can be custom designed for your home, to ensure your home gets the superior air quality you need. 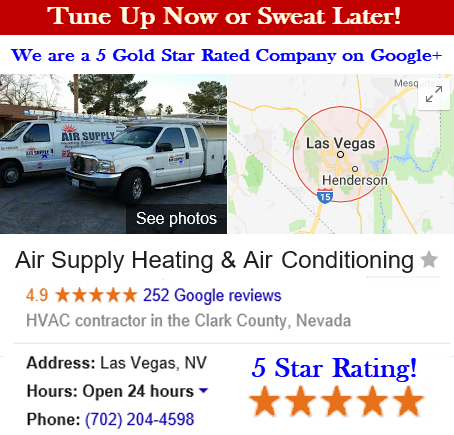 Air Supply Heating and Air Conditioning professionals have been servicing residential homes for the locals of Las Vegas, and we know all too well the struggles that inflict our valued customers. Providing air quality services is equally as important as providing premium HVAC services. Allergy sufferers, asthmatics and those with serious respiratory issues depend on good air quality especially more so than others who are not inflicted, but air quality, in the long run is good for everyone. With a number of ways to improve the air quality in your home, our experts can determine whether your home is in need of upgraded air filters, an air purifier, or humidifiers or even a dehumidifier among our many helpful products, our team of experts at Air Supply Heating and Air Conditioning can set you up with one or a combination of aids to get your air quality at top notch. Air Supply Heating and Air Conditioning can not only help you improve the air quality in your home, but also can enhance your heating and air conditioning efficiency at the same time! Air purification services can target the air pollutants filtering throughout your circulation, such as; dust mites, pollens, mold and pet dander. If improving air quality, and relieving some burdens influenced by severe allergy symptoms or asthmatic tendencies is on your mind, let our Air Supply Heating and Air Conditioning specialists perform a comprehensive indoor air quality purification service on your home today. Humidifiers and dehumidifiers play their role in premium indoor air quality as well. 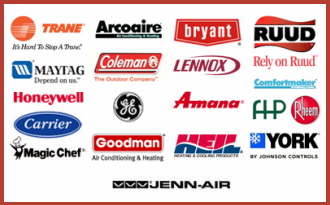 Air Supply Heating and Air Conditioning contacted through speed dial on your smart phone can supply your home with superior indoor air enhancements with the use of humidifiers or dehumidifiers. Adding more moisture in the winter months or removing moisture in the long Las Vegas desert summers is accomplished with top of the line humidifiers and dehumidifiers. With Air Supply Heating and Air Conditioning professionals ready to get the necessary humidifiers and/or dehumidifiers installed quickly and efficiently. Your indoor air quality will dramatically improve with the optimal humidity levels in your home, helping your breathe easier and benefiting your heating and cooling capabilities throughout the year. Additional air quality services may be UV germicidal light installation to help improve the indoor air. Air Supply Heating and Air Conditioning can install the UV germicidal lights that can effectively destroy mold spores, bacteria and viruses, along with other germs to greatly improve your air ducts and the air quality in your home. Air Supply Heating and Air Conditioning technicians have an assortment of techniques for this service, and can better detail the options that are better suited for individual needs. 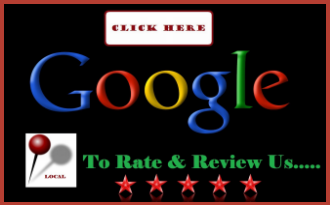 Air duct systems are another cause to poor quality air inside your home. When they become damaged, their efficiency and air maintenance can be reduced. To ensure your air duct system is fully functional or is in need or redesigning, Air Supply Heating and Air Conditioning experts are ready to provide the proper service to sufficiently fix the problem. 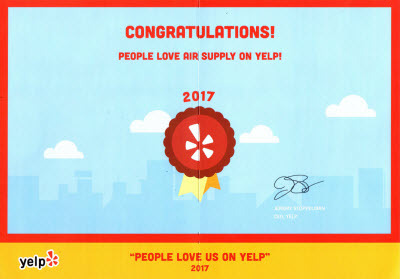 Air Supply Heating and Air Conditioning has been servicing the Vegas Valley for years. We know how homes and their HVAC systems are engineered, and we know how to properly service them and improve your indoor air quality that is influenced by climate and weather conditions. Call us today to get started on improving the indoor air quality in your home!